The Hall of Joy at Timothy House was officially opened by the Japanese Embassy and the Mayor of Modimolle. The event was well attended by local dignitaries. This Hall is used for morning activities with the pre-school children and after school activities for those on the Youth Programme. Stepping Forward ran a very successful campaign Lesodi Village where the reception was incredible. The programme has the potential to have a massive impact on this area as the community are open to the Stepping Forward team and are willing to hear the message of HIV prevention and awareness. 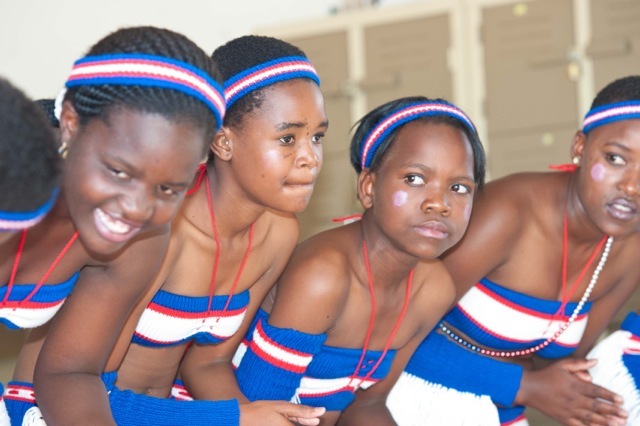 Part of the founder’s original vision was to reach such very rural communities surrounding Vaalwater and they were thrilled to hear about the success of this project. The Boys2Men soccer team have done extremely well and received a lot of interest, getting to the Nedbank Cup final. Training sessions in Social Media, Advocacy and Monitoring & Evaluation and Fundraising is being supported by Canadian CBTAF (Technical Aid Fund). Waterberg Waves are recording HIV Messaging and Songs to compliment the Life Matters Programme on Gig Rig Community and School Outreaches. Matriculation Results are in. The fourteen children on the Youth Programme taking matriculation exams have all passed. Four received Bachelors and five gained Diplomas. The other five received a standard pass. Many of the students were on the soccer team and came from Alma where Boys 2 Men ran a homework club. Zach, the Director of Timothy House, married Stefina on 23rd November 2013 at ~ Timothy House, which was a very happy event. “Just eight years ago, July Letsebe was lying on his bed, seriously ill and waiting to die. But thankfully, after discovering he was HIV positive, he was given the right medication, is now healthy, and is helping others to access life saving treatment. When July first became ill, he refused medical treatment and instead sought the advice of a healer – a common practice in rural parts of South Africa. But after a few months, he was bedridden and barely able to move. He felt desperate. “I asked my family to help me die, but they refused,” he says. One day, a team of carers from a local project, the Waterberg Welfare Society, visited July’s tiny shack. When they saw how ill he was, they offered to drive him to the government clinic once a day for medical care. 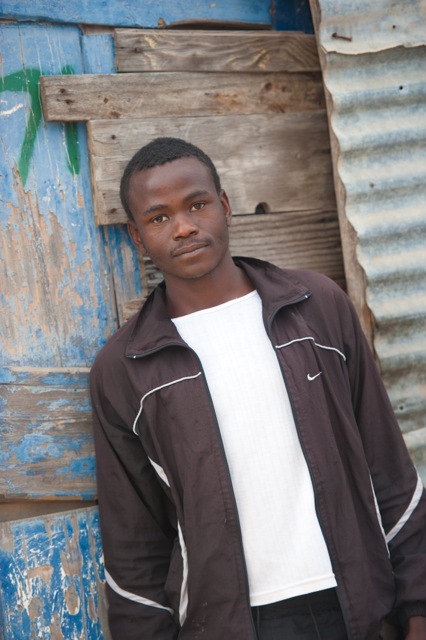 At the clinic, July received life-saving treatment for tuberculosis and also discovered that he was HIV positive. As he slowly recovered, July started training to become an HIV counsellor so that he could help other people who are living with the virus. 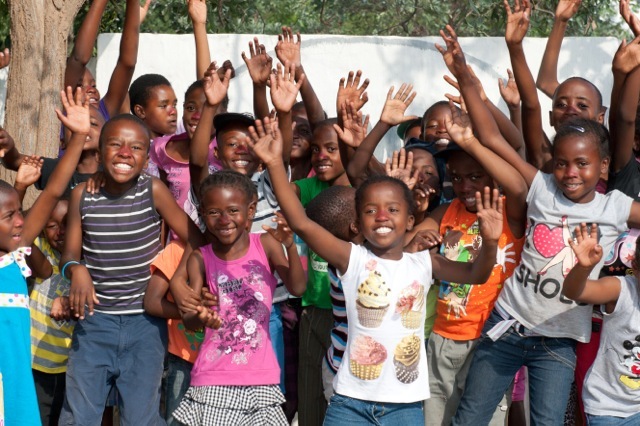 “AIDS does not actually kill people – lack of knowledge about it does,” says July, who manages Stepping Forward, a Comic Relief-funded HIV project in Vaalwater, South Africa. And, as someone who has lived with HIV for almost ten years, he knows what he’s talking about.